Our Senior Management Team is highly qualified, experience and have worked with a full range of healthcare organisations. They lead the audit and counter fraud service to clients from locally based, multidisciplinary teams. Being locally based enables them to be visible and integrated with our client staff and to respond quickly and effectively to needs. Jenny has over 30 years’ experience of working as an internal auditor in the retail, financial and public sectors and is a fellow of the Association of Certified Chartered Accountants (ACCA). 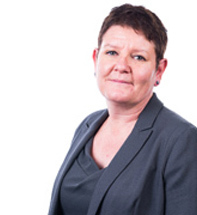 Jenny is an active member of the Healthcare Finance Managers Association national Governance and Audit Committee, and The Internal Audit Network (TIAN), representing NHS auditors nationwide. These groups enable us to keep abreast of national policy developments and lead national pilot initiatives, strengthen and improve services and coordinate and channel professional opinion on emerging NHS changes and issues. This places ASW Assurance in a unique position to influence and inform the development of internal audit and governance arrangements both nationally and locally. 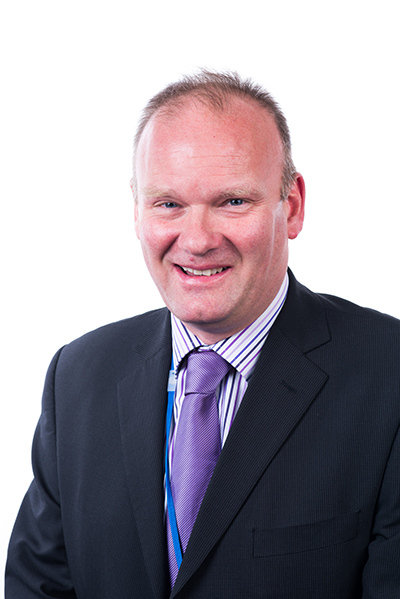 Rob is our Deputy Director with overall responsibility for the delivery and development of internal audit services, staff development and professional practice and the development of benchmarking services. Rob is a Chartered Accountant with over 30 years of internal audit experience at a senior level in financial services, local government and the NHS. 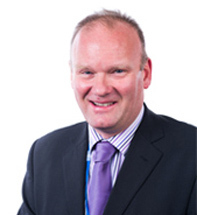 Paul is CCAB qualified and has 28 years of NHS experience within finance, counter fraud and audit. 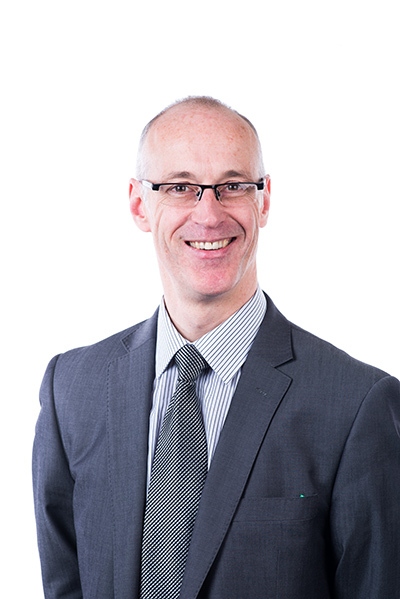 Paul is responsible for the operational delivery of audit plans across ASW Assurance's client base and for our IT and specialist audit services. John is our Counter Fraud Manager responsible for a team of five NHS Accredited Local Counter Fraud Specialists (LCFS) across the South West. 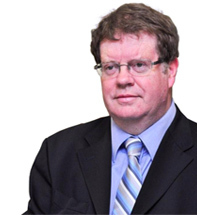 John is a Chartered Fellow of the Institute of Internal Auditors - CFIIA and an LCFS. 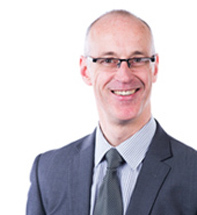 John joined ASW Assurance's senior management team after a 16 year career in Deloitte and Mazars as a senior manager. John has worked with a large range of public sector clients further and higher education, local authorities but predominantly the NHS including commissioning organisations, acute providers, community and mental healthcare providers, a social enterprise and ambulance trusts. As fraud is a hidden crime, our counter fraud team work to improve the fraud awareness with your organisation’s staff and stakeholders, undertake a range of fraud prevention activities and where there is a suspicion of fraud investigate and with the aim of applying appropriate sanctions. John has also worked to ensure all organisations have an adequate response to Bribery Act especially covering governance arrangements around gifts & hospitality and registering any conflicts of interest.